Movies.com > Movie News > Where Exactly Is Metropolis in 'Man of Steel'? Where Exactly Is Metropolis in 'Man of Steel'? 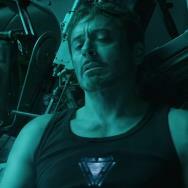 One of the things fans always want to know is the exact location of the fictional cities in comic book movies. For example, Batman's Gotham City is based on Chicago, and sometimes New York City (which goes by the nickname "Gotham"), though no one ever comes right out and makes it official. Same goes for Superman's Metropolis, which actually has an exact location in the upcoming Man of Steel ... and it's not New York. From our Superman expert Jeffrey Taylor, who visited the Man of Steel set back in 2011: "[Metropolis] was nondescript for years. The 1978 [movie] pretty much made it New York and that's what everyone assumed for a long time. The comics essentially adopted that. 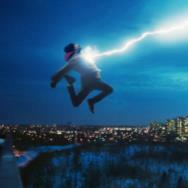 A lot of more recent stories like Smallville put it a few hours away, so probably in Kansas, but still not stated." Here's how Snyder described Metropolis' exact location in the new Man of Steel: "What we did is, I created this thing called the District of Metropolis, which is a mythical sort of—the problem was is that it happened because legal wanted a state. 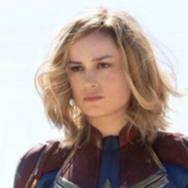 Legal was like, 'What state is Metropolis in?' Legal called me and said it. I was like, 'I don’t know. I don’t want to say.' They were like, 'You have to say because there’s a Metropolis, Illinois and you could be sued and blah, blah, blah.' I was like, 'Okay.' So we created this thing called the District of Metropolis and Metropolis is inside of it. 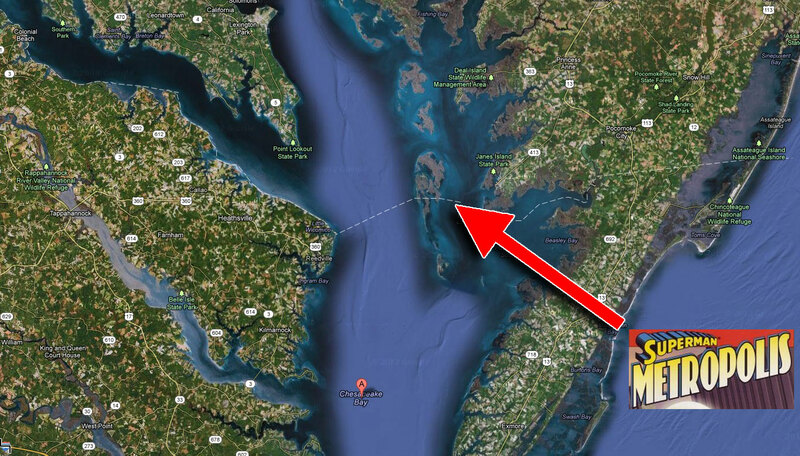 It’s sort of an East Coast city, but it’s right there in Chesapeake Bay, you know? It’s kind of those islands. You could imagine if a city had been built on one of those. That’s kinda where we put it." 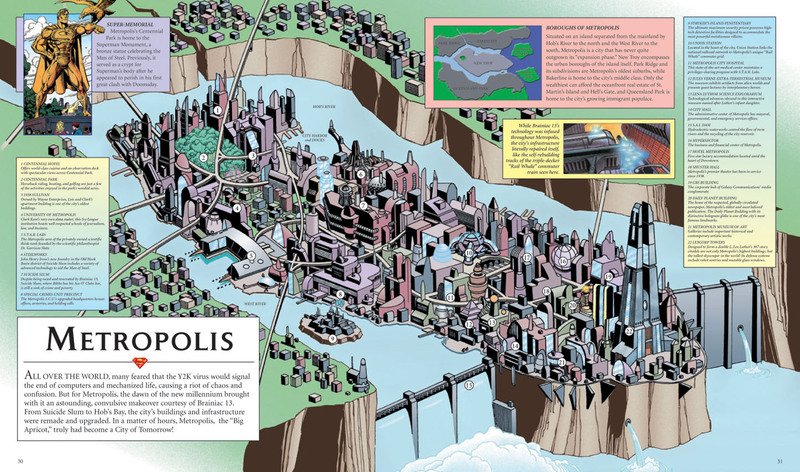 And here's a great graphic on what Metropolis looks like from a DC Superman: Secret Files comic. Click to enlarge.